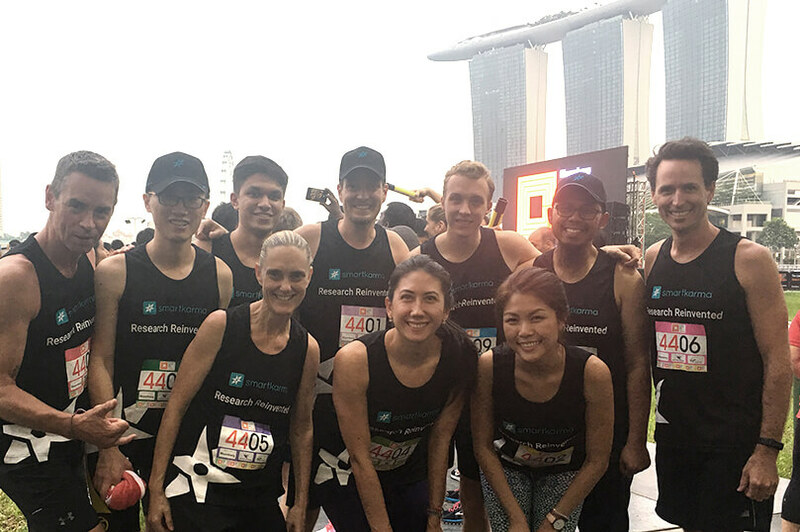 It has been an up and down journey, but right now Singapore might be one of the best places to get a job in fintech. Known as one of Southeast Asia’s fintech hubs, we have quite a plethora of not only jobs from growing local companies, but also international companies that would like to use us as their gateway into ASEAN regions. We tried to cover industries from across the fintech board, ranging from insurtech to the more traditional payments. The jobs range from programming jobs, writing jobs, business development, team heads, strategy planners, all the way to the newly vogue ‘blockchain experts’. Disclaimer: A feature of these jobs should not be seen as an endorsement. Applicants should still conduct their due diligence, like exploring Glassdoor reviews to determine if the job is right for them, and if the work culture suits their tastes and goals. Love them or hate them, you can’t deny that Grab is currently in a good position to expand their ride-hailing and e-wallet services—though only if they conduct a careful expansion strategy and assuage some user concerns about their company. Nevertheless, Grab certainly has the potential to grow as an e-wallet company, if not in Singapore, then across the Southeast Asian region. Currently, GrabPay has plans to, or already expanded to the Phillippines, Indonesia, Singapore, Malaysia and Vietnam, and planning to encourage user stickiness through integration with various online services like food deliveries, its titular ride-hailing platform, and an overall Grab Financial plan. And you can choose to join them on that journey, if you so wish. Requires at least 3-6 years in IT consulting. Requires at least 10 years experience in product management and business development/partnerships. Requires a degree in Finance or related field, and 2-3 years experience in forecasting or a similar role. Requires 3-5 years payments experience, preferbly in BSC banking, finance or business, and has startup experience. Requires 3-5 years of experience in UX design and a portfolio with interactive samples. Requires a bachelors in Psychology, Behavioral Science, Sociology or Anthropology or Sociology and at least 4 years of industry work experience in an applied research setting. Revolut and neo-banks may not be a familiar name for most of Singaporeans yet, but it’s widely believed that digital banks, or neo-banks, could be the disruptor that changes the game for banking across the globe, and has a potential of making banking truly cross-border. 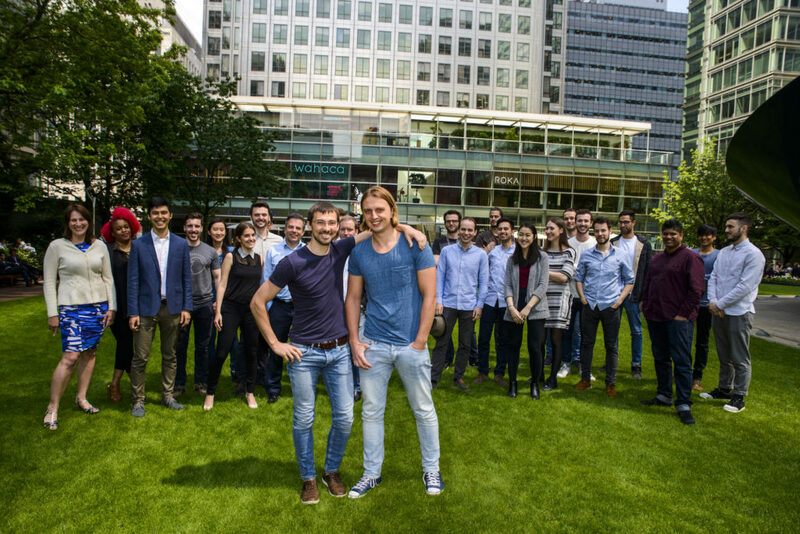 One of the better-known neo-banks in the world is London-originated Revolut, which has decided to set up its Asian camp in Singapore, and perhaps welcomed in due to their penchant of partnering with traditional banks. As of July, the company anticipates its Singaporean launch by allowing users to join a waiting list for early access in Singapore. The job is to sit with the Compliance/AML team in their Singapore office and report to the team based in London. Includes free dinners and private pension plans. 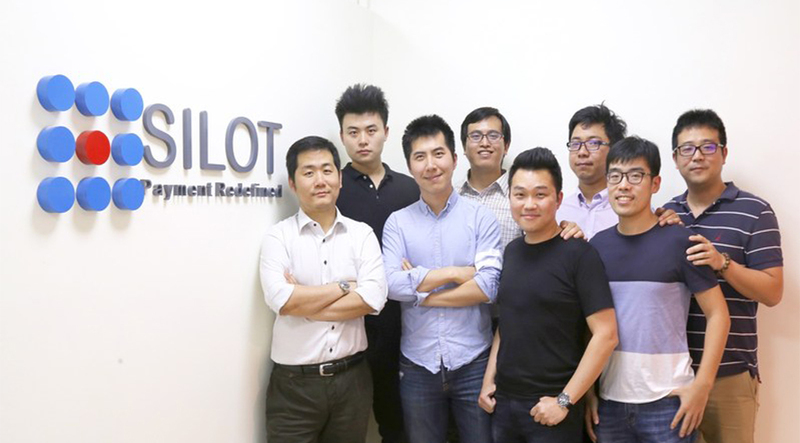 Silot, a Singaporean company that develops QR code technology, announced that it has raised USD 2.87 million from Arbor Ventures in Series A funding, and therefore will be expanding into other SEA regions, like Malaysia. The company was founded by a Chinese national that was said to be instrumental in the growing of local Singaporean branches like Baidu in the SEA region. Silot helps banks with incumbent technology to upgrade to more modern methods, with QR code payment adoption as one of its bread and butter. This helps them partner with the increasingly lucrative e-wallets in Singapore. While Silot’s plans focus on outwards expansion, the company still offers a variety of jobs within Singapore. Requires BS/MS degree in Computer Science, Engineering or a related subject. Good command of Mandarin a plus, due to collaborations with a China team. Requires at least 1 year in product management or related working experience. Has an interest in tech product design and management. 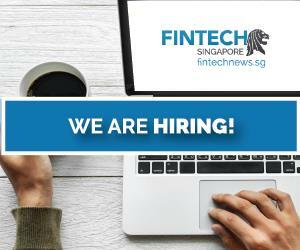 If you have an ongoing interest in fintech and would like to see a wider scope of this promising industry, Fintech News Network is hiring. We cover a wide variety of stories in the fintech ecosystem, from mobile payments, personal finance, bitcoin, robo-advisors, lending, insurtech and the ever popular blockchain. We observe a myriad of fintech players, ranging from bright-eyed startups to veterans making waves in their industry. 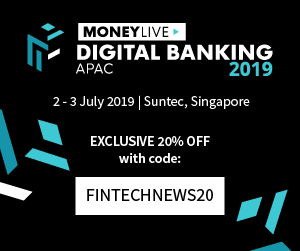 Working in Fintech News would also expose you to the global going-ons of one of the most disruptive tech sectors as we cover Singapore, Malaysia, the Middle East, Switzerland, Hong Kong, the Baltics, and a variety of promising companies across Southeast Asia. Generate insights and recommendations to help drive business decisions and identify areas of growth and opportunities for improvement. 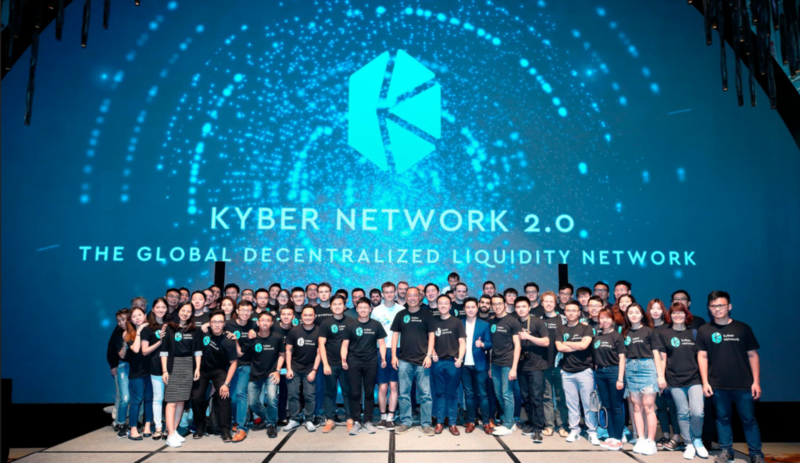 Described as the PayPal for cryptocurrency, Kyber Network in Singapore allows blockchain enthusiasts to work with a product that applies the technology in a real way, and puts you front and center in exploring cryptocurrency. 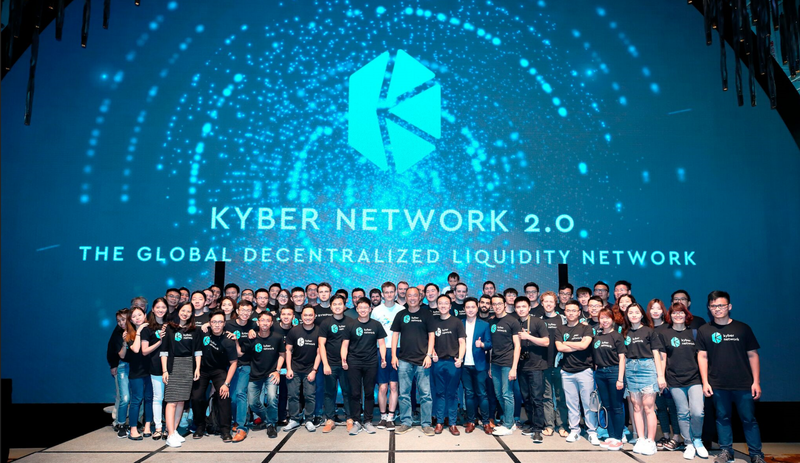 Kyber is an on-chain liquidity protocol API that allows decentralised tokens swaps to integrate into various applications. The protocol is the setting stone for developers to build projects such as payment flows, financial apps, instant token swap services, and other financial apps. While interest in cryptocurrency has waned somewhat, technology firms are still exploring ICOs, and how to integrate financial apps into blockchain so there is potential for Kyber to remain relevant beyond the cryptocurrency bandwagon of 2017—but only with care on growth strategies and security. Requires at least 2 years experience in a related job. The job is ideal for those with an interest in blockchain, and ability to work in high ambiguity. Requires familiarity with the agile development process. PolicyPal raised US$20 million ICO in March this year in order to develop their own foray into blcockchain, a decentralised network called PolicyPal Network in a bid to hit more consumers in developing countries and link them up to insurance providers, if they so wish. Their usual operations though, is online insurance curation, which allows the average Singaporean to buy and choose insurance based on their specific needs without having to go through an insurance agent. They were the first startup to graduate from the MAS fintech regulatory sandbox. The work environment in PolicyPal seems to gear towards the average millennial startup culture—you’re expected to put in a lot of work, but are given perks like free-flow beer, coffee, tea, and fruit water, free weekly workouts, catered daily lunches and Monday breakfasts among others. Will require selected applicants to work full stack across code bases. Requires a BS in Computer science, minimum of 7 years experience writing web applications, and 2 years of experience in a team lead capacity. 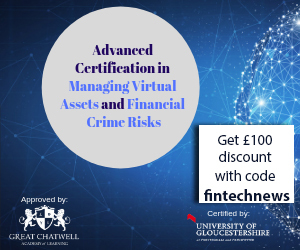 Selected applicants will underwrite financial risk & risk analysis of PolicyPal Network products. Requires an interest in blockchain, and 2 years of underwriting and risk management experience. This job will require an understanding of blockchain use cases. 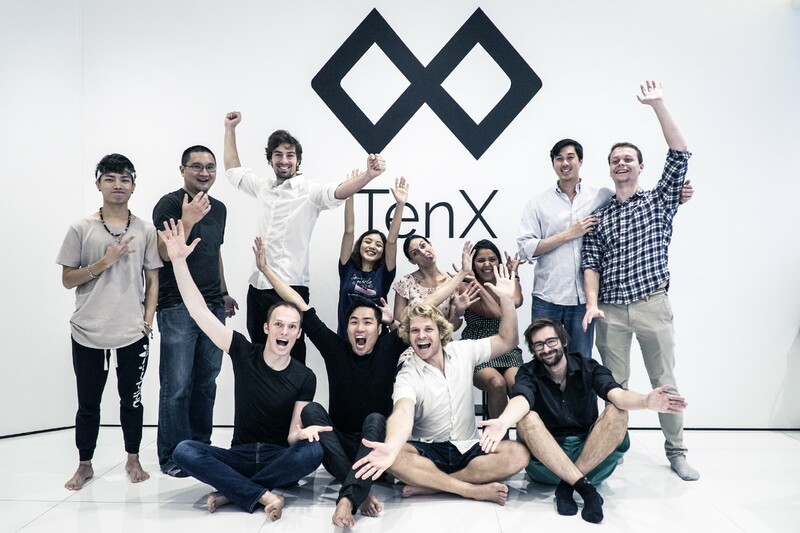 Another one for merging cryptocurrency and payments, TenX is currently valued at US$80 million for its cryptocurrency payments platform consisting of a wallet, physical debit card, bank account, ATM access, among others. The company aims to make cryptocurrency actually spendable in real life, and raise US$80 million in 2017. The work culture in TenX seems to be very futurist-centric, which tallies with its ambitious goals. Build and own the TenX digital marketing roadmap that leads the company to its 1 million consumer goal. Requires proven work experience as head of marketing. Also professional proficiency in English. 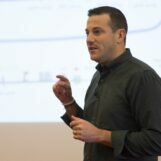 SmartKarma operates one of Asia’s biggest independent marketplace for investment research, with goals of revolutionising consumer investment insights. 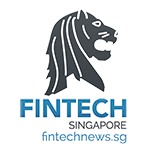 It stands as one of the most highly funded fintech companeis in Singapore, raising US$18.2 million in funding so far. It claims to be the only company of its kind to have a streaming service. Its cloud-based system combines intelligence from analysts, academics, data scientists and strategists in one cohesive ecosystem to serve global asset managers. Its hiring practice is notable for providing the salary that they’re willing to provide as well. $48k – $60k without equity.